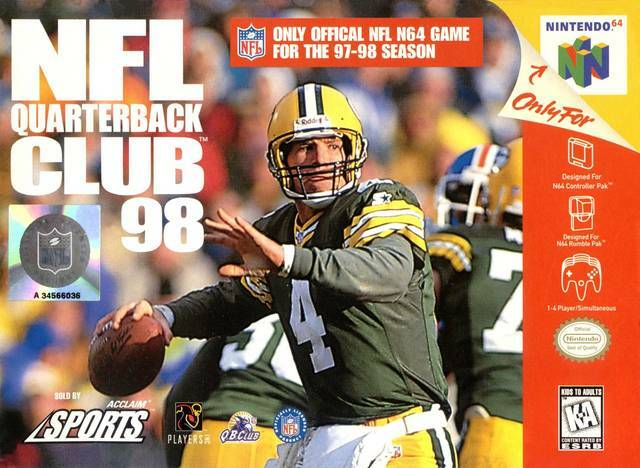 Let’s remember back to when Madden NFL had competition. No, not just 2K. Before Sony’s NFL Gameday too. Let’s roll back to the wild football grounds of 16-bit, and dabble a little in 8-bit as well. You didn’t always need a license to sell your football game. It was merely a bonus to see logos, teams, and players. 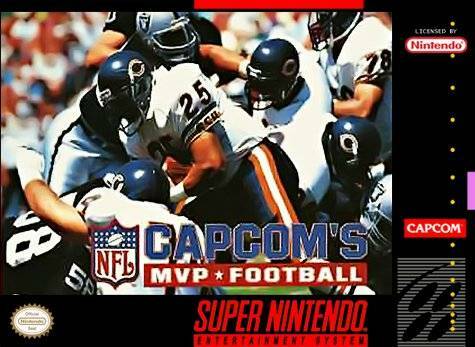 You could be Capcom for instance and release a football game with your namesake, ignoring the NFL license you carried with Capcom MVP Football. Maybe you could ignore most of the team and just sell your game on a position: Pro Quarterback. The latter didn’t work so well, so it was upgraded to Troy Aikman Football which made an appearance as the Atari Jaguar’s only true football title, in addition the usual SNES and Genesis arenas. The single player licensing must have worked. John Elway, Emmit Smith, and Sterling Sharpe all had their moments of cover honor in video games. What of the outliers who had nothing? Sammy tried appeasing kids with the simple Football Fury (great music in that one) and SNK arcade’d it up with Football Frenzy. 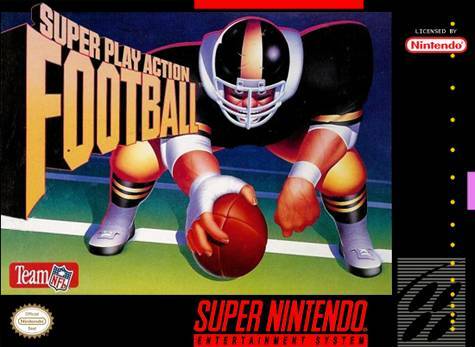 Sega pumped out a great NFL series that began with Joe Montana, and even Nintendo had to try with three iterations of Play Action Football (NES,Game Boy, SNES). Sports Illustrated decided football wasn’t enough, and crammed their game with baseball as a two-fer. This still doesn’t scratch the surface. Mike Ditka Football (oh dear), Super High Impact (a predecessor toNFL Blitz), Konami NFL Football (an unplayable mess), NFL Quarterback Club (Acclaim’s flashy contender against Madden), the Tecmo Bowl series (which greatly expanded on 16-bit), ABC Monday Night Football (a mode 7 nightmare), or ESPN Sunday Night Football (all tech, no style) all had their own approaches to the sport… and that’s off the top of my head. The point is each of those titles stood out. Whether they had a license or not, they all tried something. Some took advantage of the hardware, some took some goofy chances, and a handful were uniquely identified by their quirks. Whether or not they were good didn’t matter (most weren’t); they all brought something to the table to influence the others. Now we only have a few outliers. Backbreaker Football and BCFX (to a lesser extent, the enjoyable Backyard Football series as well) are effectively it for this generation. Publishers avoid anything sans license, and thus, we’re stuck with only a handful of options. 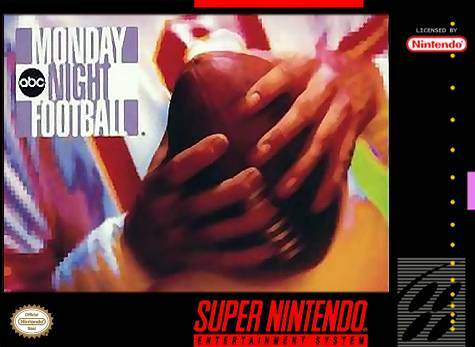 While few would want to relive the likes of the SNES Monday Night Football, doing so reveals an interesting mechanic that lets players break free for huge gains in a 2D, button mashing mode. 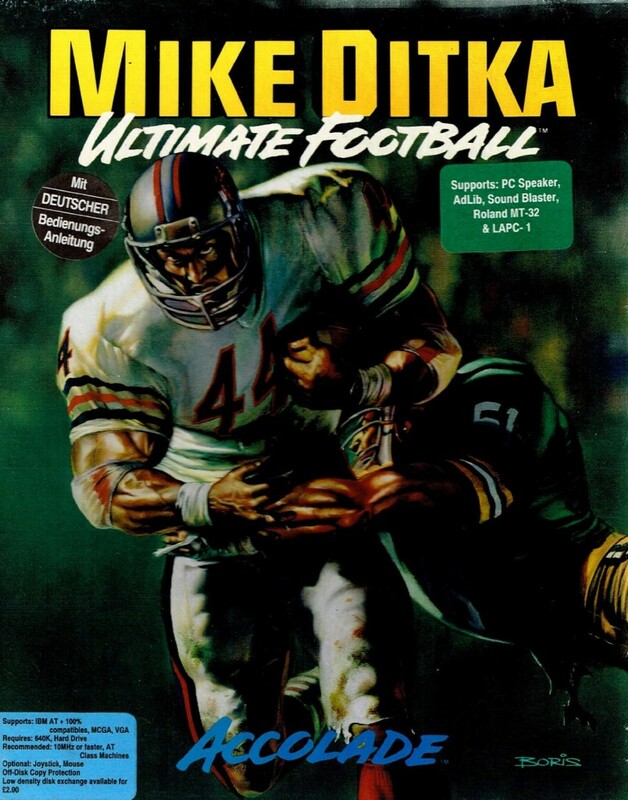 Mike Ditka tried stopping gameplay while the QB selected a receiver. 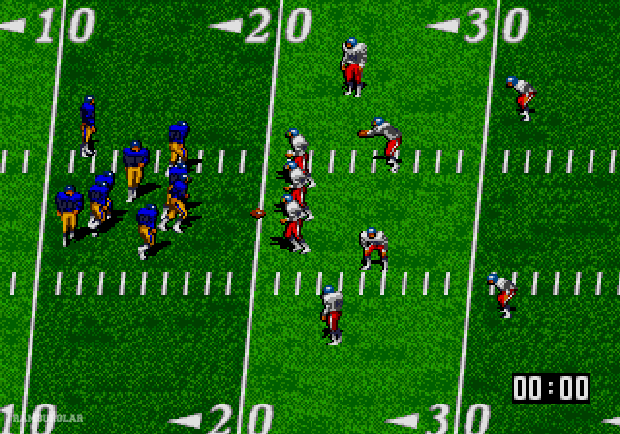 Pro Quarterback gave a shot in the arm to visuals via digitized sprites. Each time you put one of these outliers in, you ended up with something different. While most would try a third-person, behind-the-QB view after Madden took off, most did something weird with the passing game. Maybe they toyed with the perspective, or became creative in their presentation. Whatever the case may be, each time you plunked a cart into the system, the experience was certain to be unexpected. 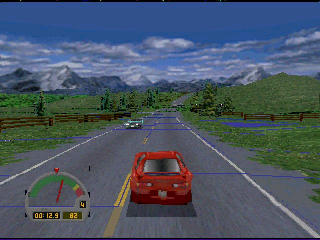 When was the last time we could say that about our modern licensed sports games? The start of the PS2/Xbox generation saw Gameday collapse and Microsoft give up their underrated NFL Fever franchise to draw EA onto Xbox Live. 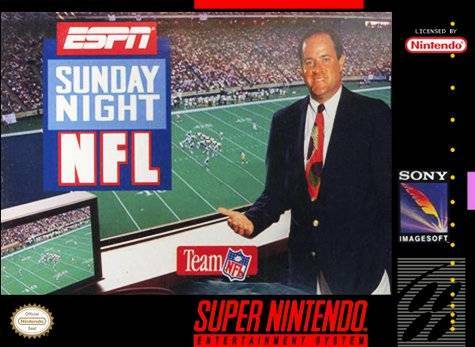 Sega tried with NFL 2K, and I assume we all know how that turned out. It’s hard to remember anyone else trying to give the football genre a shot in the arm. The few times it has happened recently, the results were obvious: Backbreaker added physics, 2K created the presentation standard.Madden has since upgraded both. Imagine if Madden was taking heed from all comers. Where would the core NFL franchise be today?